A brand new home at Bellevue Ranch by Bonadelle Neighborhoods. This 1,579 sq. ft. home has 3 bedrooms, 2 1/2 baths, 2 car garage with storage room, media desk, living room, dining room, granite kitchen countertops, tile flooring in kitchen, all water closets, entries & laundry room. 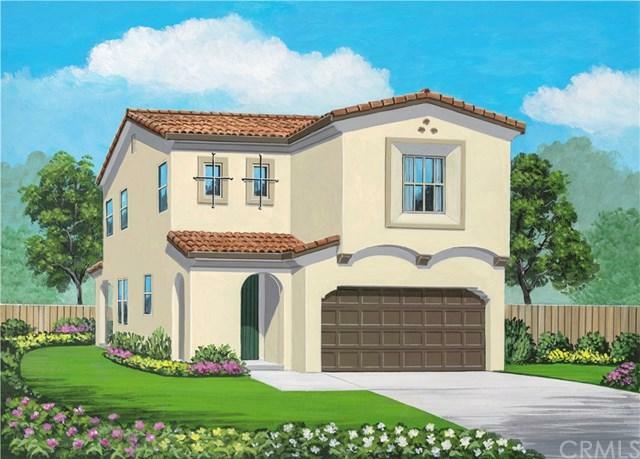 Gas range/oven, abundant kitchen cabinets & countertop space, kitchen island with breakfast bar, phone charging stations/outlets in kitchen and Master bedroom, abundant windows for more natural light, smart energy interior des A brand new home at Bellevue Ranch by Bonadelle Neighborhoods. This 1,579 sq. ft. home has 3 bedrooms, 2 1/2 baths, 2 car garage with storage room, media desk, living room, dining room, granite kitchen countertops, tile flooring in kitchen, all water closets, entries & laundry room. Gas range/oven, abundant kitchen cabinets & countertop space, kitchen island with breakfast bar, phone charging stations/outlets in kitchen and Master bedroom, abundant windows for more natural light, smart energy interior design, passive purge fire sprinkler system with concealed sprinkler heads, raised panel interior doors, sheet rocked interior garage walls, covered patio, fire-resistant tile roof, 1" foam exterior insulation with two-coat stucco over for total R-19 wall insulation, front yard landscaping with automatic drip irrigation & rain sensor on a 4,628 sq. ft. lot. Please see sales counselor for more details. Listing provided courtesy of Pryor Realty. Listing information © 2019 San Diego MLS, Inc.